Cover, both cold and dark of the french New Wave "L'aventurier" originally written by Indochine in 1982. Recorded, mixed and mastered at the Total Recording Studio May 2015. 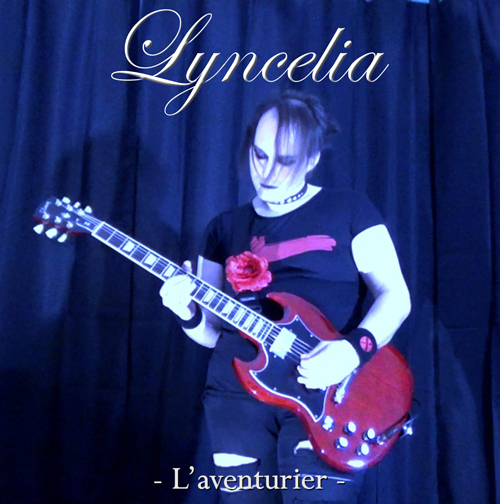 Produced by Lyncelia.